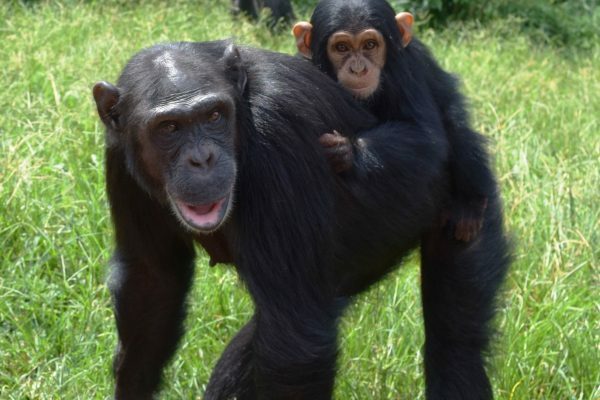 Umutama wins all the 20 potential chimpanzees as the alpha male after over 3years of battling with Kalema who was his main competitor thus became Mika’s successor. 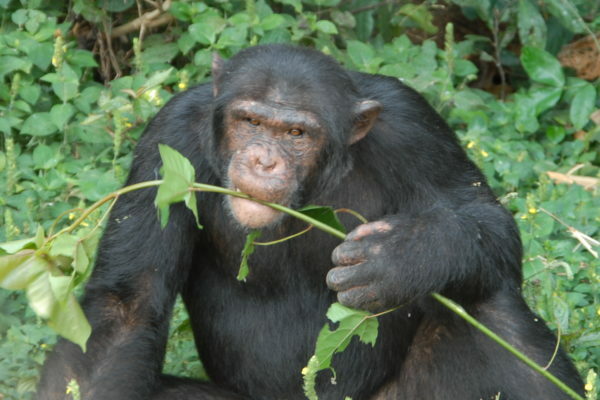 Umutama is estimated to have been born late 1996 in the Democratic Republic of Congo and later confiscated from Burundi on 15th November 2000. Umutama charismatic leadership is what led to kalema’s defeat. 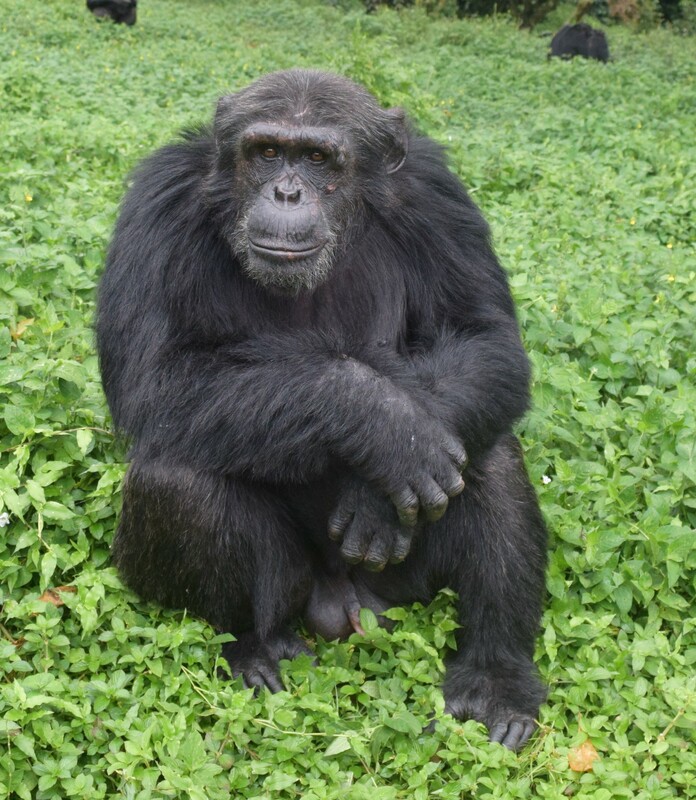 From the time he took up the leadership role, his confidence has moved to another level where all the chimpanzees bow down for him as a sign of respect. In the history of Ngamba political leaders his the very first down to earth alpha male given his humble, friendly and calm character. 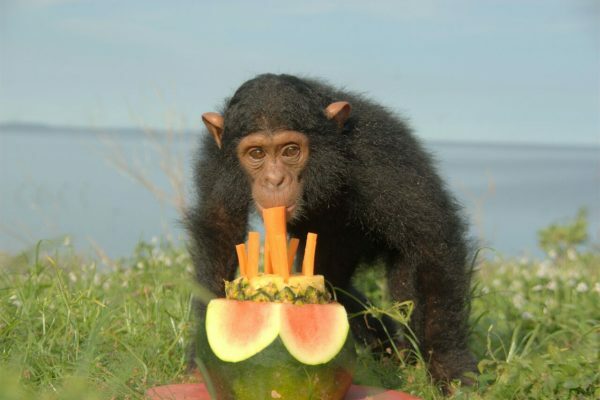 He is social, respects all the chimpanzees, protects them and even allows young chimpanzees to eat very close to him. He responds positively to the medications when he falls sick and if caregivers need him to move, Umutama does it with ease unlike the former alphas.Despite his sweet chair with the support he has over any other adult male like Kalema, Ind, Bwambale and Kisembo who tries to lift up their interest in the alpha position. Umuatama is managing and controlling all of them case by case. One day he got Kisembo displaying and confronting other chimps, Umutama intervened by lifting him in the air like a young male and then he beat him up. Bwambale too was disciplined and got a big cut at the base of his leg. Indi on the same note entered into hot fire when he was trying to control Natasha and Tumbo. However, Eddy learnt about it, and immediately reported to Umutama who then punished him seriously. 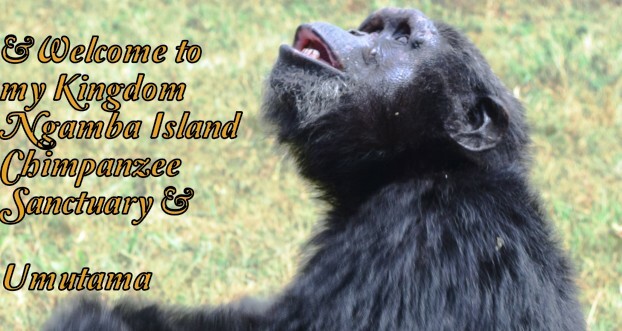 Umutama continues his journey as leader of the 49 chimpanzees at Ngamba Island Chimpanzee Sanctuary.